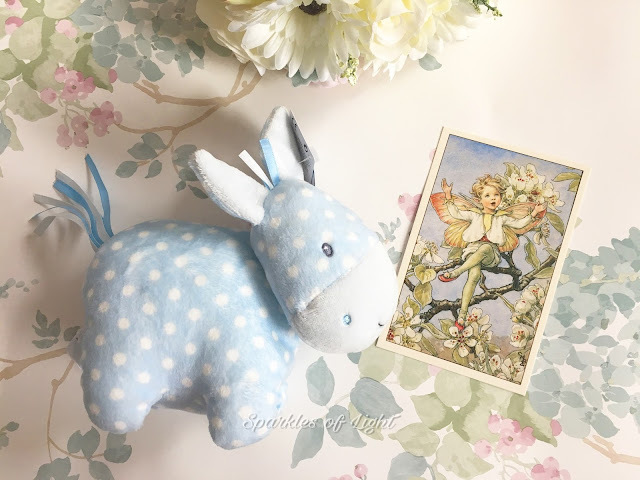 Today I'm going to be sharing with you some last minute baby goodies I've picked up, I say last minute because as I write this I am due in 6 days, the countdown has really got real! I've been in a bit of a shopping frenzy of late because I wanted to wait till I was around 6/7 months pregnant before I started buying things and so when that point came, so did the boxes and bags and flat packs of joy but something I hadn't bought very much of (besides a rattle and a teether) were baby toys and so when an email popped into my inbox offering me the chance to review some extremely cute baby products from the Baby GUND Roly Poly Collection, I couldn't say no. If you're a long time reader of this blog or a follower of my Instagram, you'll know I'm already a fan of GUND products (I own half of the Pusheen Collection for starters) so I already know a little about what to expect from the GUND brand and I certainly wasn't disappointed. GUND products to me represent good quality soft fabrics and cute designs. As I've said, I already own half of the Pusheen collection (along with my 'mini-me' daughter who also has a soft spot for anything adorable) and so when the box arrived on my doorstep, I was really hopeful that this baby GUND collection would live up to my high expectations and eagerly took a pew to investigate. 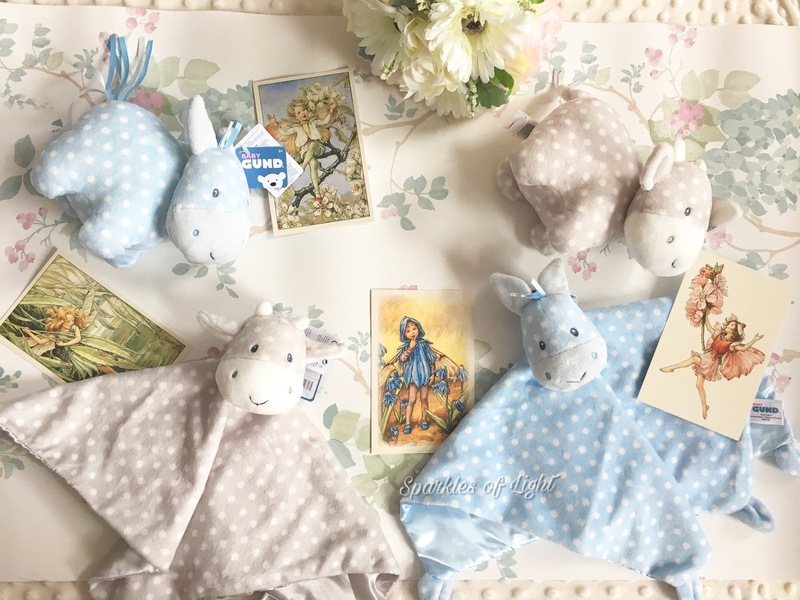 I was sent two baby comforter/blanket toys (Lovey Horse With Cute Polka-Dot Pattern and Lovey Cow With Cute Polka-Dot Pattern) and two soft toys (Soft Toy Cow With Nodding Head Feature and Soft Toy Horse With Nodding Head Feature) to try out and review and the first thing I noticed, aside from the gorgeous pastel colours and sweet little faces, was just how extremely soft these products are. 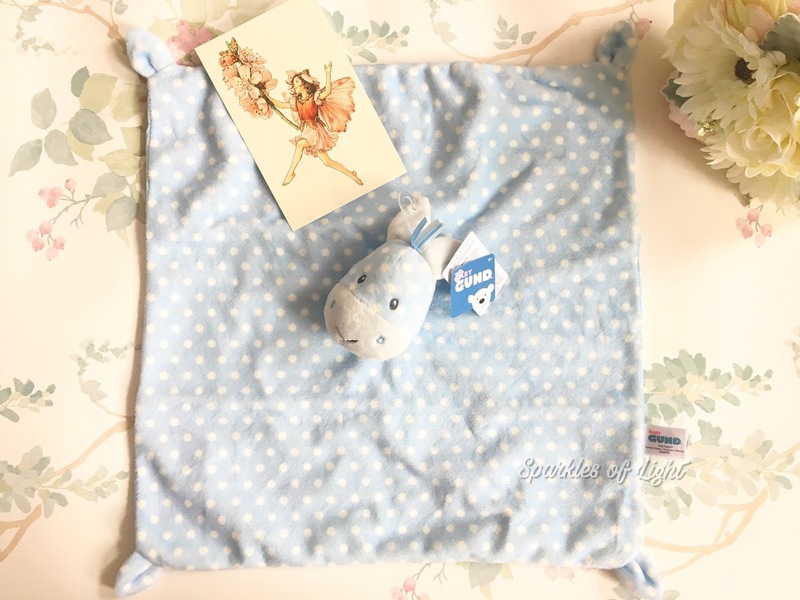 They feel perfect for newborn skin and the blanket style toys are lined underneath in satin which adds to the overall gentle feel and will be perfect for my little one to grab onto when he or she arrives. 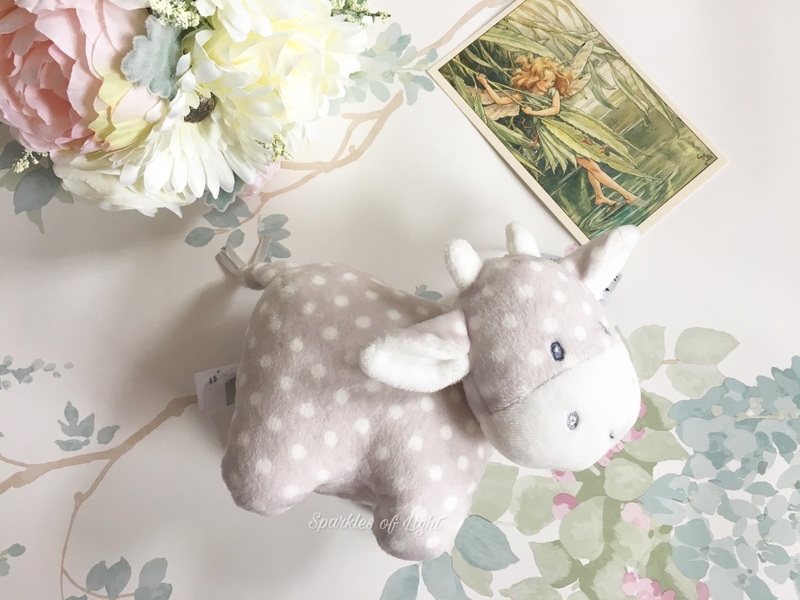 I'm going to be taking the soft cow in my hospital bag and probably one of the blanket toys too and all of the toys are machine washable and having had a baby before, I know how important this is! Overall I think it's pretty obvious that I love the Roly Poly range and I can't wait to meet my little one and give him or her these lovely additions to the nursery! 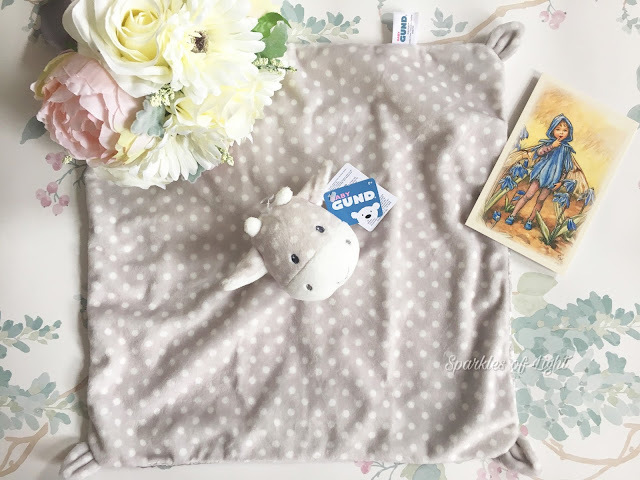 Have you ever had any GUND products before? 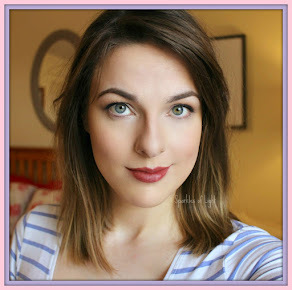 Do you have an baby recommendations?